vCards store contact information from an email client and are useful when sharing contacts. You can export information to a VCF file and then import that file into a different email program to transfer the contact information there. You can export contact information to a vCard file in Outlook, Outlook.com, and Outlook 365 using the simple steps below. 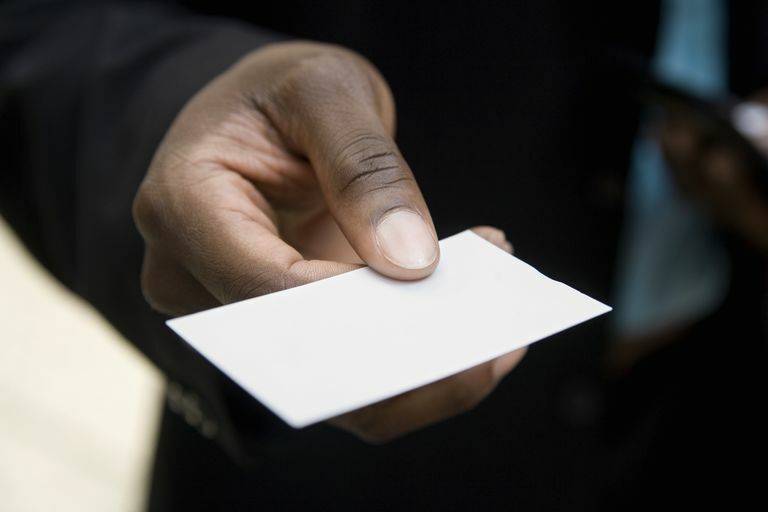 The term "Business Card" is also used to refer to vCards but that doesn't mean that they're reserved just for business use. Instructions in this article apply to Outlook 2016, 2013, 2010, Outlook 365 and Outlook Online. Switch to People from the left side of Outlook. From the Home menu, select New Contact. Enter all the information for the contact. Choose Save & Close from the Contact tab. Open the listing for the contact that you want to export. From that contact's page, go to File > Save As. Make sure the Save as type is set to vCard Files (*.vcf), and then select Save. Select People from the bottom left pane. Enter all the information you want to be included with your vCard. Click Save to save the vCard file. Enter the relevant contact information. Select Create to make the new vCard. Which Microsoft Outlook Do You Need?